Are theme parks in Florida REALLY worth all that money? 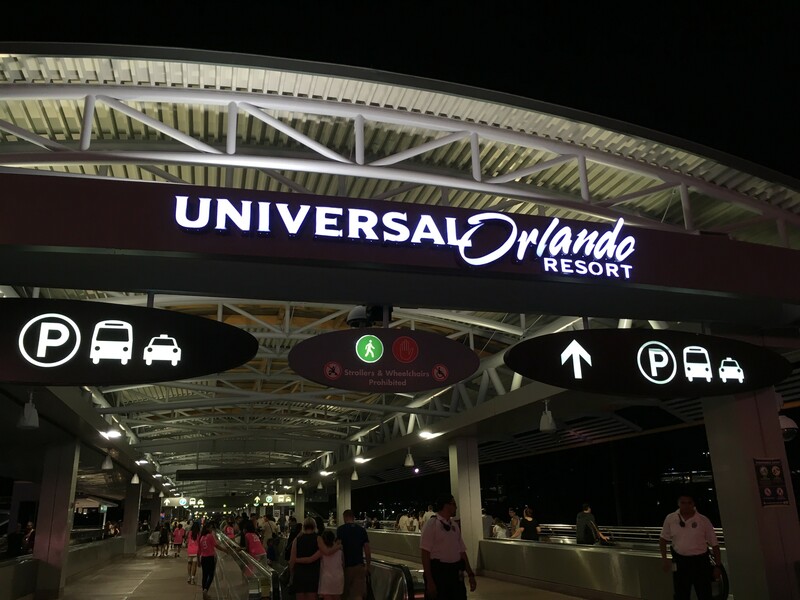 Disclaimer – We were gifted our Universal Orlando tickets along with Unlimited Express Passes for the purpose of this post by Universal themselves. Going to Florida to do the theme parks is an expensive holiday! There’s no way around that FACT! 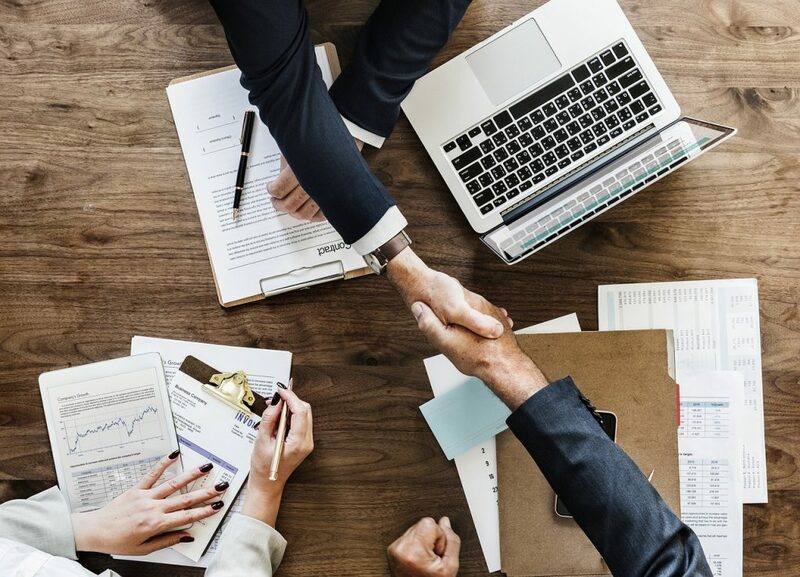 There are ways to get the cost down a little bit by using cashback sites such as TopCashBack and combining that with buying your tickets through Floridatix but for a family of 4 you are still looking at spending money going into the thousands for your theme park tickets. We recently went to Florida as a family of 3 and being the money savvy guy behind The Money Shed that I am I was beginning to wonder if the money you spend on theme park tickets are actually worth it, especially as you can already feel pushed to the limit financially just paying for the flights, hotel and car hire, never mind everything else! Universal in Orlando is one of the biggest resorts in Florida. It compromises of two theme parks and a new water park that opened in 2017 called Volcano Bay. At the time of writing this post, adult tickets tend to start around £210 mark for children and a little more for adults for 14 days of access to all 3 parks. Also included in that price is access to the ‘Hogwarts Express’ which is a Harry Potter themed train you can ride between the two theme parks and realistically you need at LEAST 2 days for each park to see everything you want to. When you arrive it won’t be long until you are asked to hand over some more money in the form of paying for parking. This isn’t a Universal exclusive thing and ALL the theme parks will charge you to park with it costing from $20 upwards depending on the size of your car and if you want to park closer to the entrance of the theme park and so get on the rides that little bit quicker. One HOT MONEY SAVING TIP for you though is that if you arrive after 6pm parking is then FREE. Now you may say ‘Well the park closes at 9/10pm most nights what can we get done in 4 hours?‘ but the park is generally a LOT quieter and I’ve had some great times just walking straight onto rides after 8pm when the park is really cleared out and very few people are around. 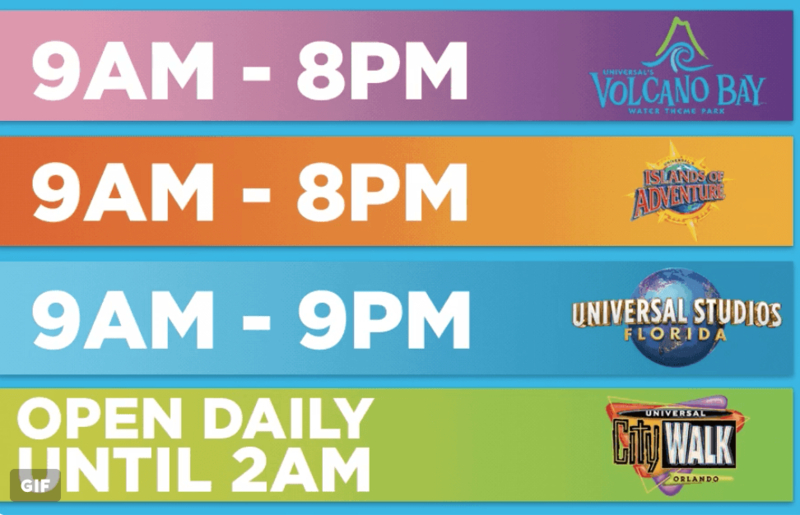 Once you’re all paid up you will find Universal has a ‘free for all’ area called CityWalk. This area is chocked full of shops, bars, restaurants, a cinema and much more that anyone can visit regardless of if they have paid for Universal tickets or not and is well worth a visit and in some ways I think is better than Disney Springs if you have the time or want to stay around Universal after the parks close which you can do there until 2am! Once you enter Universal you can either go LEFT to Island of Adventure or Right to Universal Studios. Each park offers very different experience. 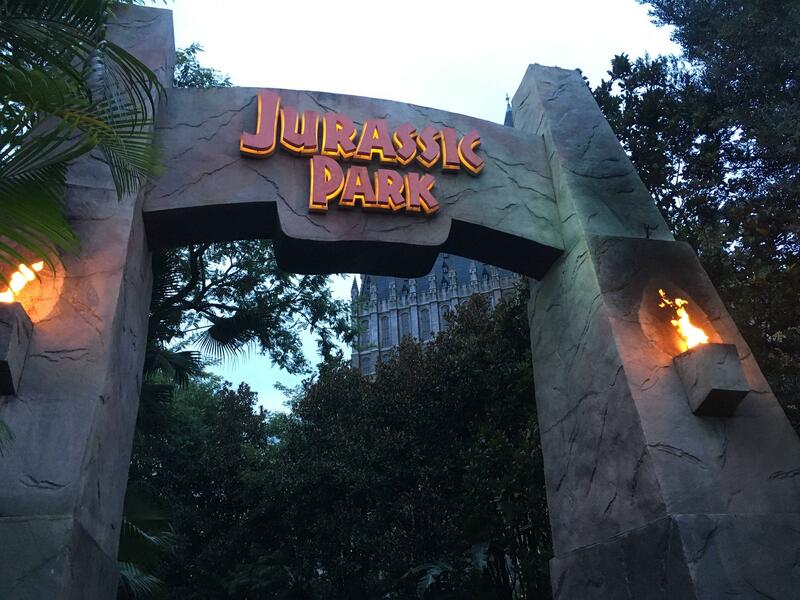 Island of Adventure – Jurassic Park, what’s behind the gates? 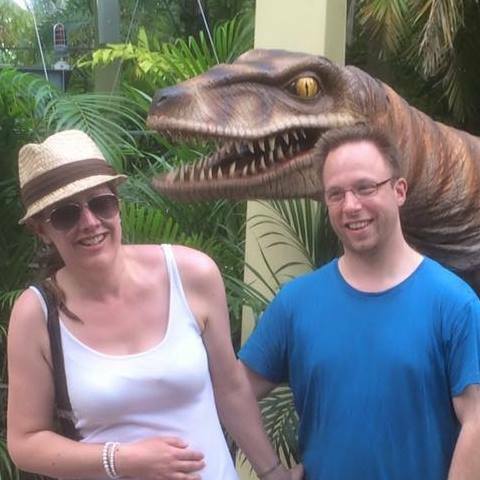 IOA offer rides and attractions based around the likes of Jurassic Park (One of my favourite lands! 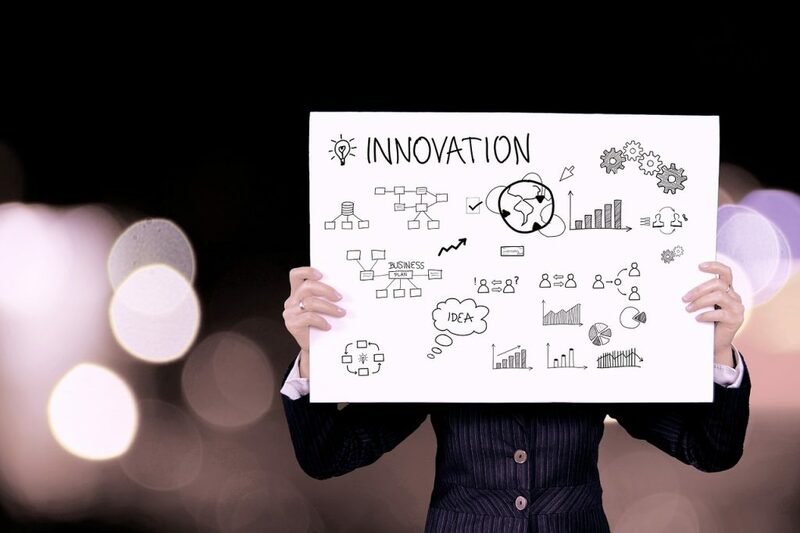 ), Marvel, Classic Cartoons such as Popeye, Dr Zeus, Kong and The Hulk while Universal Studios offers the likes of The Simpsons, Men In Black, Terminator 2, ET, Despicable Me, Shrek and Transformers. An important thing to note if you’ve never been to a US theme park before is that they aren’t like ours in the UK where you just get a slew of rides one after another with the park jamming in as many as they can in the space they have in what 9 times out of 10 is essentially a field! 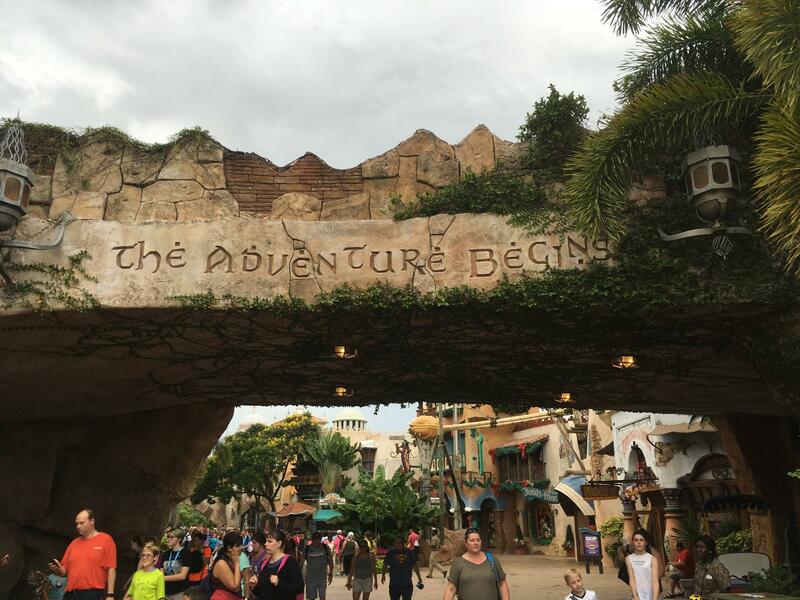 Island of Adventure – Meeting a Raptor at Jurassic Park! These places are MASSIVE and each area is HUGE and it’s not just a case of each section having 1 ride and that’s it as the idea is that the theming is so immersive that you FEEL like you are in that film while you are in that land. For example the Jurassic Park area (which is my favourite land!) has multiple rides and experiences, not to mention places you can eat. As you can see from the picture above you can also meet a raptor which is a fantastic experience as you are led out to one of the electric fences and a HUGE raptor comes to meet you as only he can as he growls, snorts and moves around A LOT as the staff try to control him. The whole thing is just very immersive and you can imagine if you were a young child you could probably buy into it very easily due to how all the Jurassic Park staff play along. 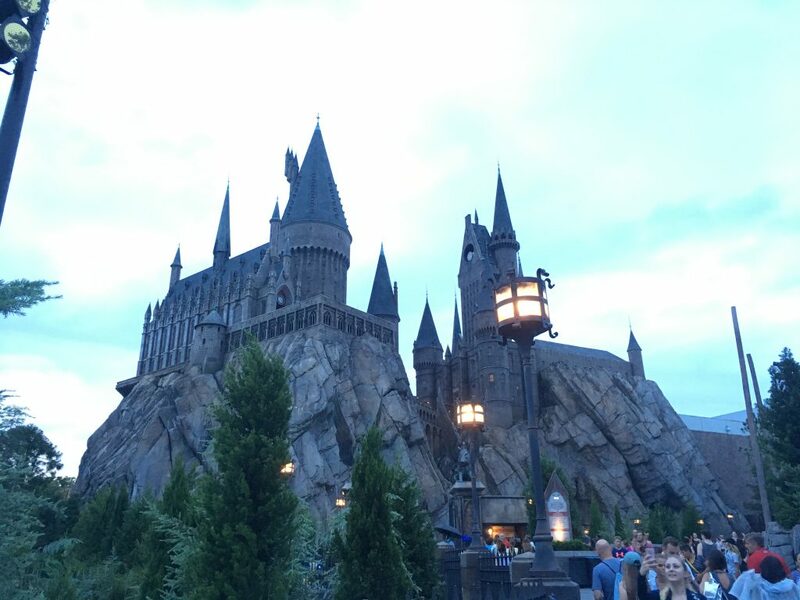 The one area I haven’t touched on and you may have heard of is the Wizarding World of Harry Potter which offers Hogsmeade in Islands of Adventure and Diagon Alley in Universal Studios. The level of detail in both of these areas is something to behold. The castle you can see above you can go into as there there is a fantastic ride called The Forbidden Journey and there are numerous other Harry Potter rides nearby. On top of that is a full living and breathing Hogsmead with shops, entertainment and places you can eat, you can honestly spend hours in this area alone! 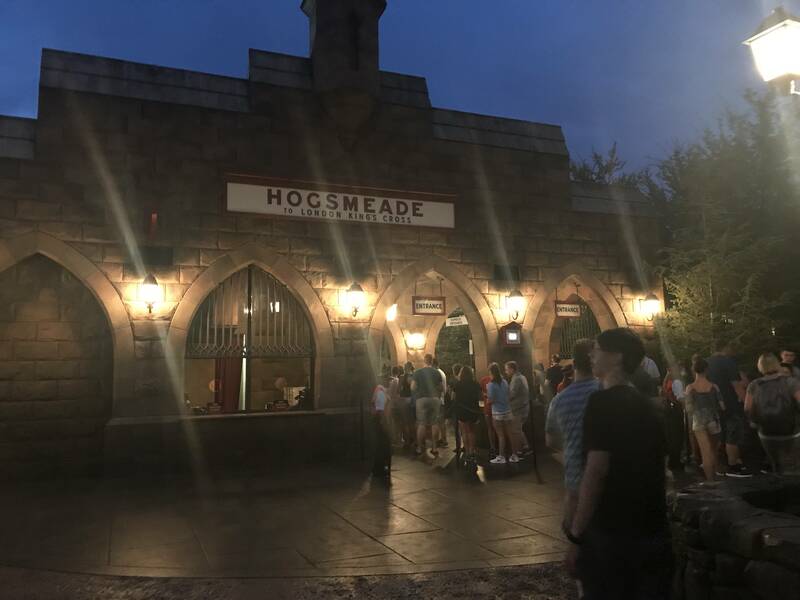 Of course, what better way is there for you to get from one park to another but to ride the Hogwarts Express and even this is a experience in itself as you are kept in the Harry Potter Universe with all sorts of magical happenings taking place on your journey that I wouldn’t want to spoil for you. 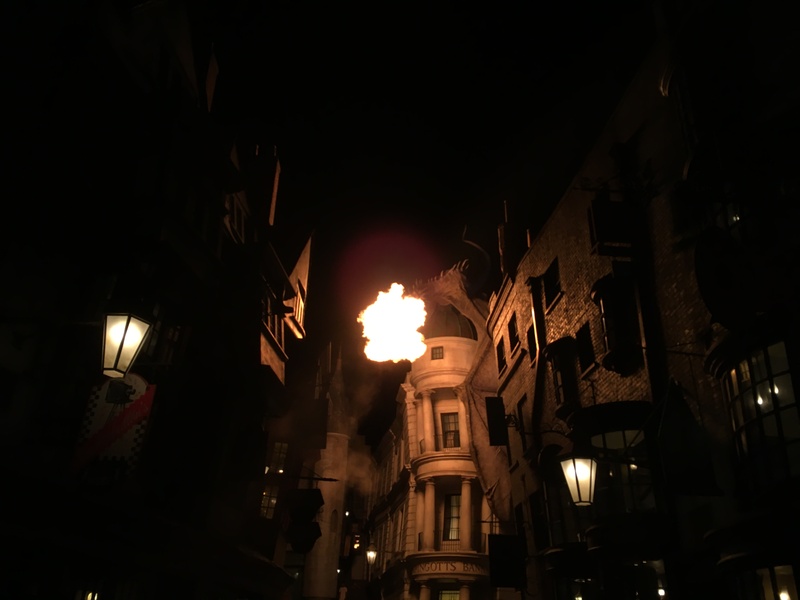 Universal Studios – Diagon Alley – Beware the fire breathing dragon! Once you arrive at Universal Studios you arrive in very typically British train station which then takes you out and lets you access Diagon Alley next door. This HUGE area is home to the Escape from Gringrotts ride which takes you down to the depths of the bank on an amazing adventure in 3D. Again there is just so much to see and do around this area that it’s easy to lose track of time. 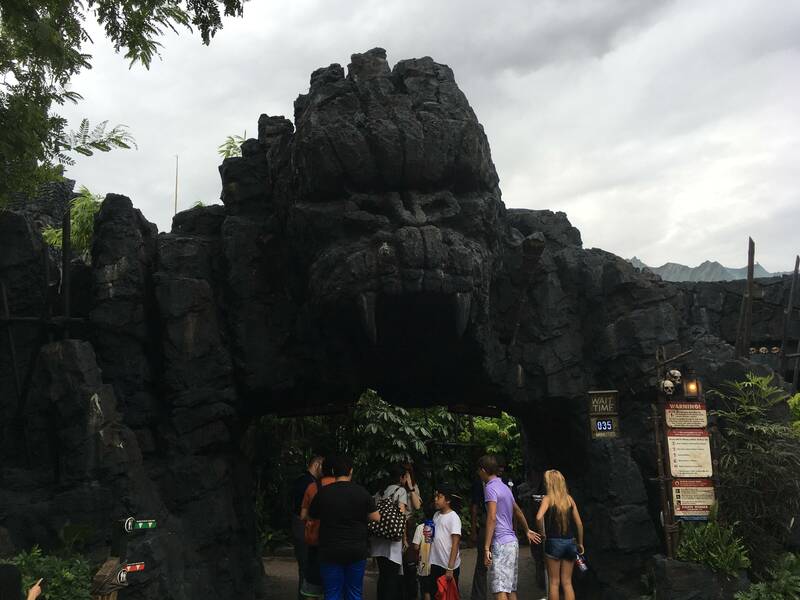 Islands of Adventure – Dare you ride the new KONG ride? Now I won’t lie to you, if you go during peak time you can expect to be caught up in some kind of nightmare queuing world and unlike Disney, Universal doesn’t offer any kind of FastPass system ‘per ride’. What it does offer through is an Express Pass which start from $49.99 per person depending on which one you want to get. They can be bought both before your holiday or when you arrive at Universal. Personally, I think it is worth factoring into your holiday budget because the ability to walk straight to the front on ANY ride is just too good, especially if you have someone in your party who maybe doesn’t want to go on a ride and you don’t want them to have to wait outside for an hour while you queue. 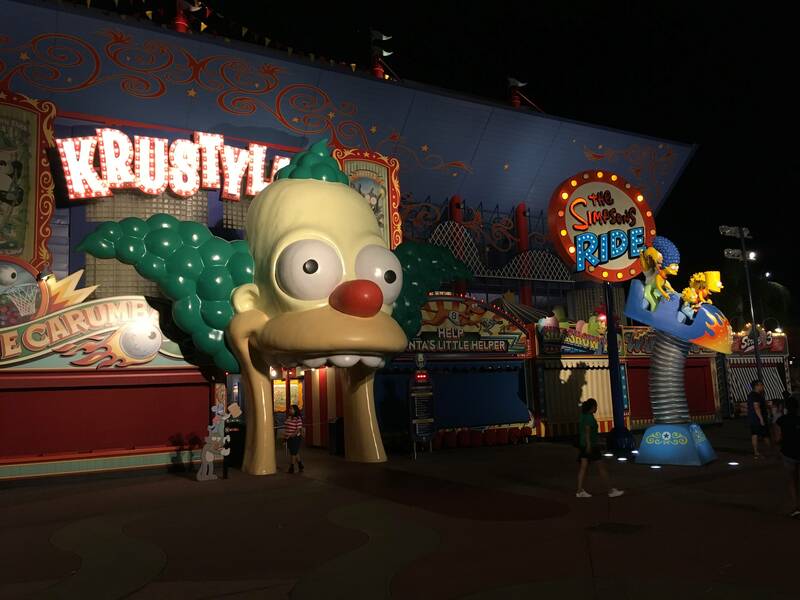 Universal Studios – Krusty’s Fun House – A MUST DO for any Simpson fan! I think that no matter what your age Universal Resort in Orlando has something to offer you. In terms of cost I would say what I’ve said to other people who are considering going to Florida – If you are going to go and worry about the price you aren’t going to enjoy yourself! and tickets are quite a bit cheaper than DisneyWorld. When you go to Universal (or indeed any other theme park in Florida!) you are going to get experiences that are far beyond what we have in the UK and in a much nicer climate and sometimes that’s just worth paying extra for. Theme parks in the UK may not always worth the money but ones in Florida DEFINITELY are!